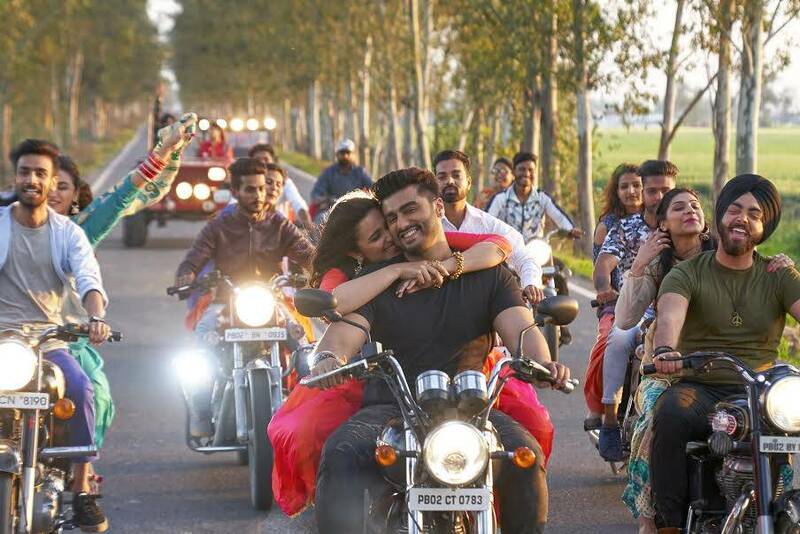 On World Tourism Day, Here's A Look At Namaste England Which Shot Across More Than 75 Locations! 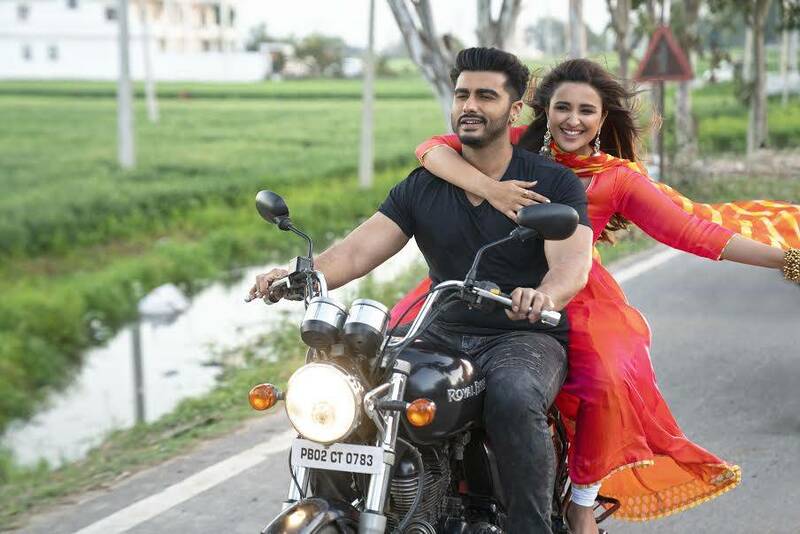 As we celebrate the world tourism day today, Namaste England showcases the spirit of tourism with having shot at more than 75 locations across the globe. 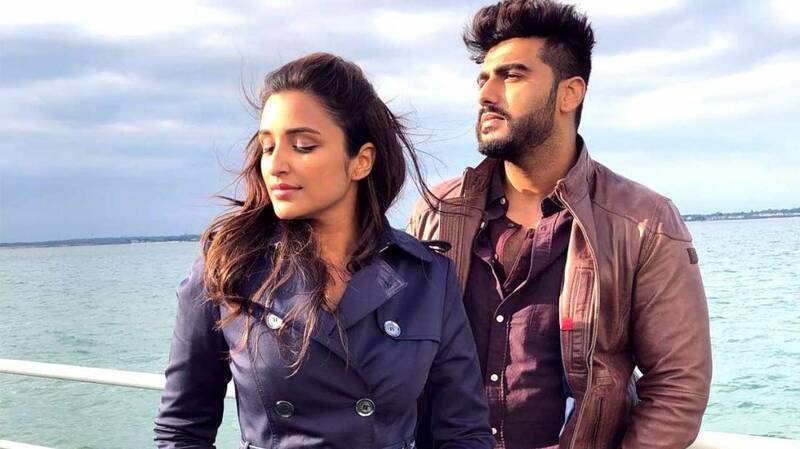 While a lot of movies have been shot in London and England, the team of Namaste England wanted to explore new locations as they shot across around 18-20 unexplored locations in the movie and even in the middle of the sea. 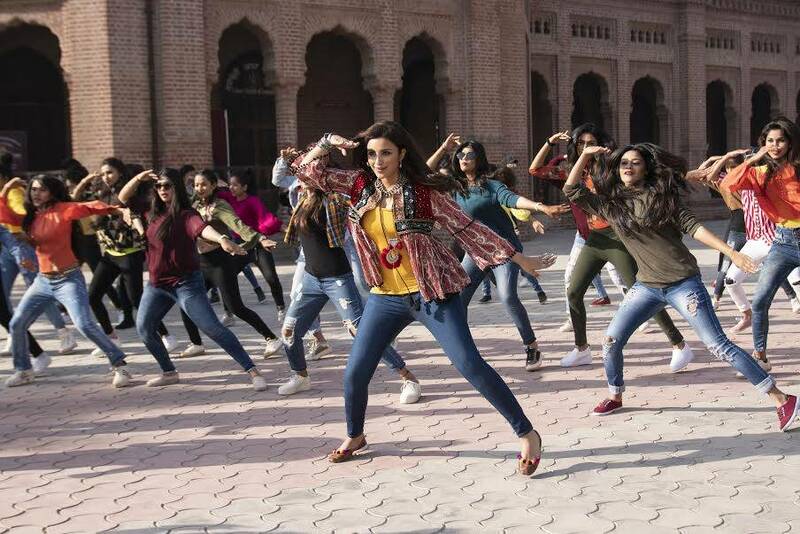 The makers have shot across more than 75 locations across the glob.The Arjun-Parineeti starrer started shooting from Amritsar to Ludhiana and Patiala. Then they traveled to Dhaka, Paris, Brussels and finally to London.